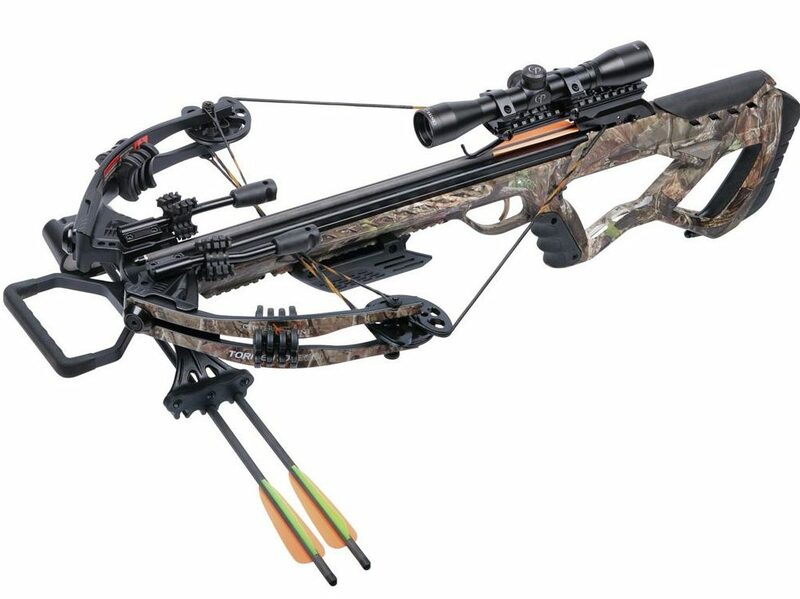 The CenterPoint Tormentor Whisper is a one of a kind crossbow. It is the cheapest silenced crossbow without feeling like a cheap crossbow. It also packs a punch with 380 FPS, so you're getting two great features right there. In this CenterPoint Tormentor Whisper 380 Review, we'll cover the rest of the specs so you can find out why this is a highly rated crossbow. Usually the saying, “You get what you pay for” is true. Sometimes, however, you get much more than what you pay for. 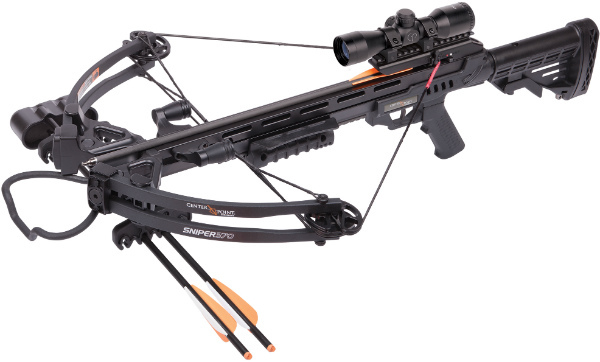 In this CenterPoint Sniper 370 review, you’ll see that you would normally have to pay much more for the quality and features of an excellent crossbow.